FRONTLINE correspondent Ramita Navai travels in Northern Iraq while filming "Iraq Uncovered." 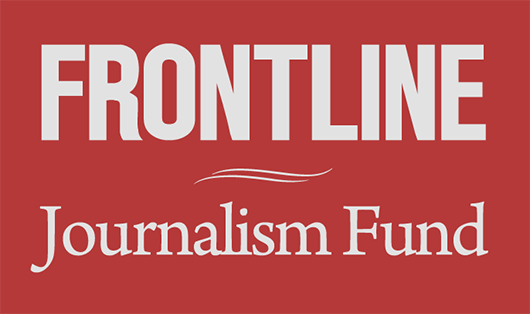 The FRONTLINE documentary Iraq Uncovered has won a 2018 Robert F. Kennedy Journalism Award. 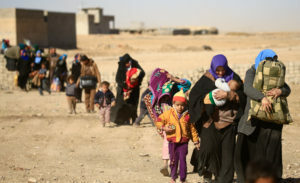 In the March 2017 documentary, producer and correspondent Ramita Navai made a dangerous and revealing journey inside war-torn Iraq, investigating allegations of abuse of Sunni Muslim civilians by powerful Shia militias. The film revealed what’s happening on the ground in Iraq in areas where ISIS has been pushed out, and shed new light on the region’s spiraling sectarian conflict. The documentary was filmed and directed by Patrick Wells; reported by Navai; produced by Mais Al-Bayaa; Navai and Wells; and senior produced by Dan Edge. The Robert F. Kennedy Journalism Awards, given annually by the Robert F. Kennedy Center for Justice and Human Rights, recognize outstanding reporting on human rights and social justice issues. Iraq Uncovered —a Quicksilver Media production for WGBH/FRONTLINE in association with Channel 4 — won in the International Television category. The 2018 RFK Award winners will be honored on May 22, 2018 in Washington, D.C. at the awards’ 50th anniversary celebration.